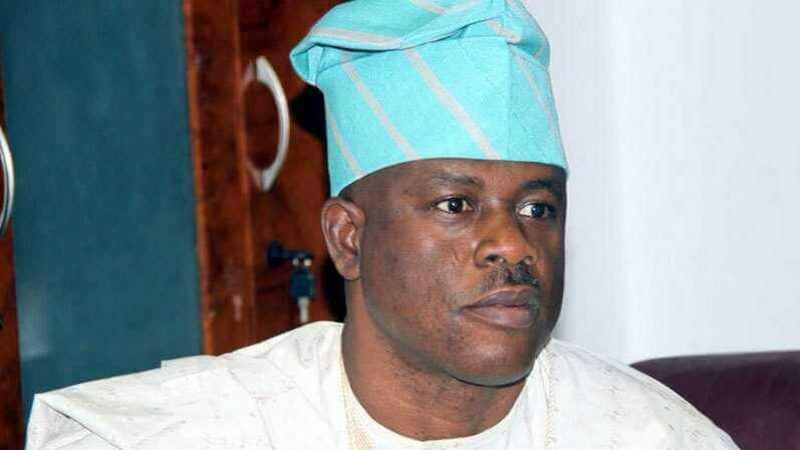 Disgraced former Minister of State for Defence, Senator Musiliu Obanikoro, who was indicted by the Economic and Financial Crimes Commission (EFCC), for corruption amounting to N4.68 billion and accused of rigging elections in Ekiti state for the PDP in 2014 is to lead the ruling APC’s campaign in the same state. In April 2018, the EFCC announced that it has recovered the sum of N473million out of the N4.68billion allegedly collected by Obanikoro. Obanikoro allegedly shared the money to Ekiti State Governor, Ayodele Fayose and Senator Iyiola Omisore towards their 2014 governorship contests. Obanikoro was arrested on October 17, 2017 and released on November 4 after meeting his bail condition and depositing N100 million. The anti-graft agency alleged that the former minister pocketed N785m while the balance was given to Governor Ayodele Fayose of Ekiti State and Senator Iyiola Omisore who was the governorship candidate of the Peoples Democratic Party in Osun State in 2014. 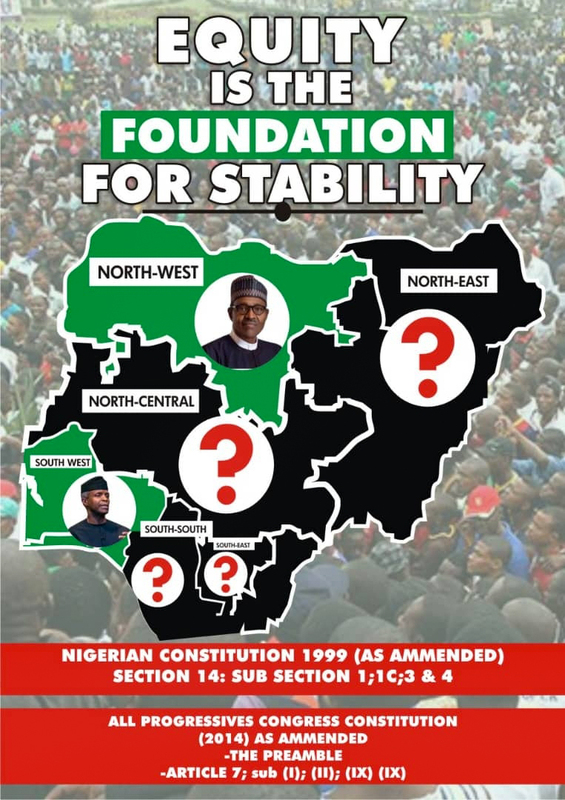 Worried by the release of looters’ list by the federal government, chairman of the Presidential Advisory Committee Against Corruption (PACAC), Itse Sagay, wondered why Obanikoro was not listed among the looters. “His joining APC cannot save him from answering for the corruption cases hanging on his neck. ” I can assure you it cannot, because APC is not EFCC. “They are two different things and if he thinks by joining APC, nothing will be heard of his case again, then he is making a mistake”, Sagay said. Emzor: Will The War On Codeine Fail?